After your school submits an acquittal, it is assessed by Sporting Schools to ensure the program was delivered in accordance with the terms and conditions and program parameters, and that the funding was spent on supported expenses. Your school’s nominated contacts will be notified by email about the assessment outcome. In some cases, the total funds allocated to your school will not be used and a residual amount will remain. After acquittals are processed, tax invoices for the residual amount may be generated and distributed by Sport Australia to schools. If it is identified in the acquittal that funds were unspent or not spent in accordance with the program parameters and funding terms and conditions, a tax invoice for the unapproved expenditure will be generated. It is important to note that subsequent funding applications will not be processed if any acquittals or invoices are outstanding. Invoice for full amount of funding – a school does not submit an acquittal, receives notification of non-compliance, and an invoice will be raised for the full amount of the grant. NOTE: During the acquittal assessment process expense items declared in your school’s acquittal could be deemed rejected and as a result, this could increase the amount of residual funds declared in your school’s acquittal. Do we have to return any unspent funds? Yes, if you receive an invoice due to identified residual (unspent) funds or non-compliance with the assessment outcome notification. Do not return any funds to the Sporting Schools program (or Sport Australia) until you receive an invoice, as it includes payment instructions. Sport Australia invoices are to be paid within 30 days either by electronic transfer, cheque or credit card. You will not be able to access the grant application form if any invoices (debts) are outstanding. I don't have a copy of my school's invoice, how can I get one? 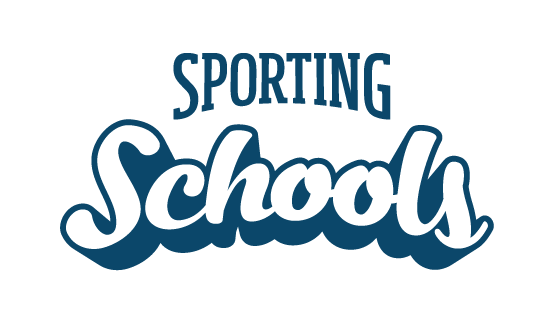 If you require a copy of your school's invoice, please call the Client Support Centre on 1300 785 707 or email info@sportingschools.gov.au and we will arrange for a copy to be sent to you.